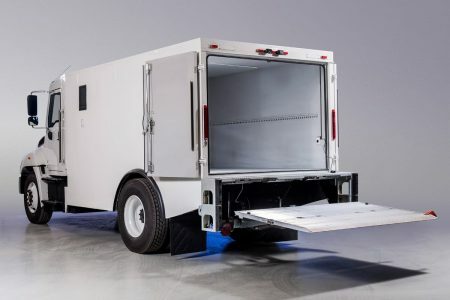 A versatile choice for cash in transit operations in populated areas which offers a great compromise between vehicle size, fuel efficiency and maneuverability with payload capacity and ballistic protection. 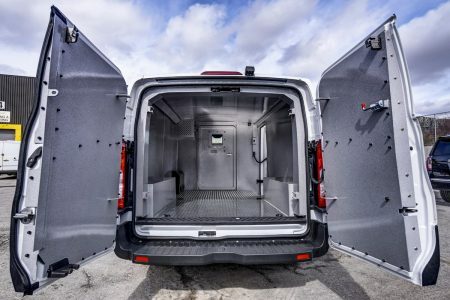 The Mercedes-Benz Sprinter 3500 is an ideal cash-in-transit vehicle both in terms of form and function. 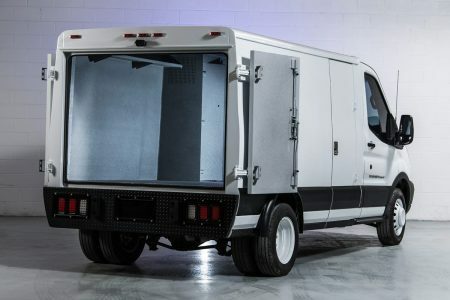 The vehicle boasts a 6,000+ lb payload while being powered by a 4-cylinder diesel engine mated to a 7-speed 7G-TRONIC transmission. 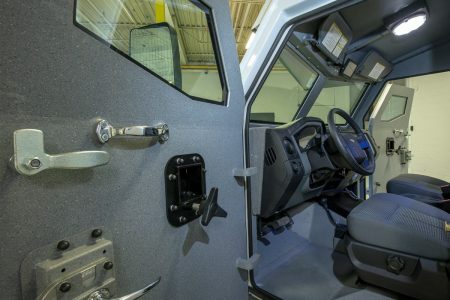 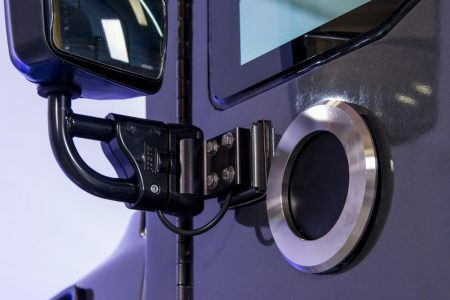 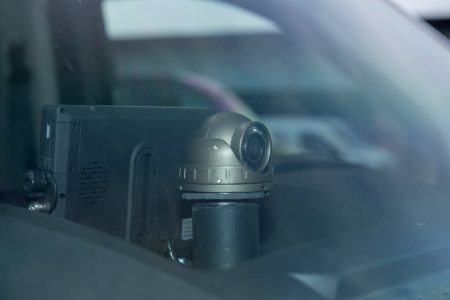 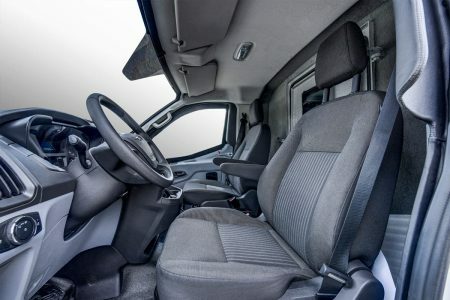 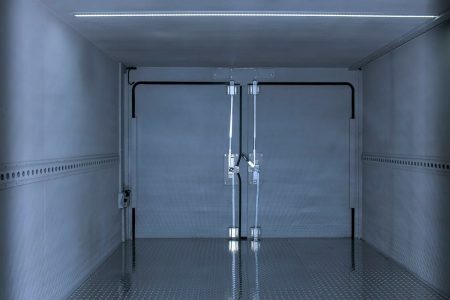 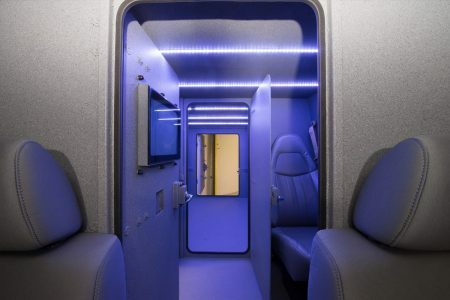 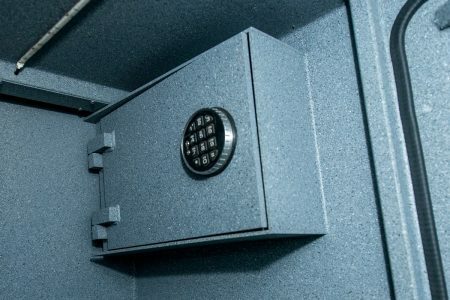 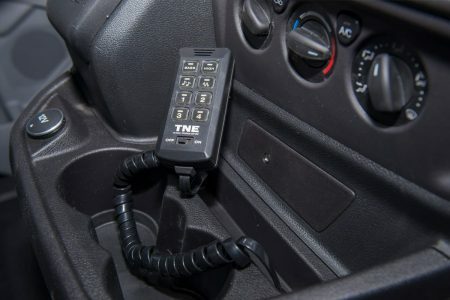 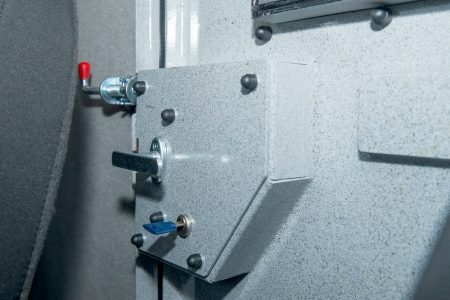 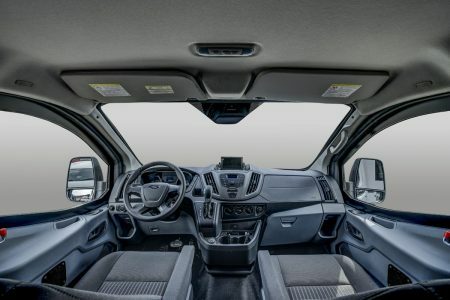 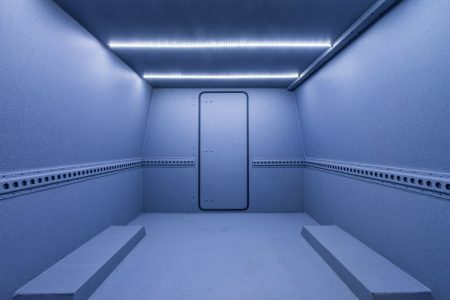 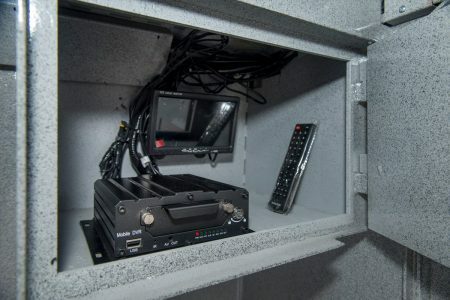 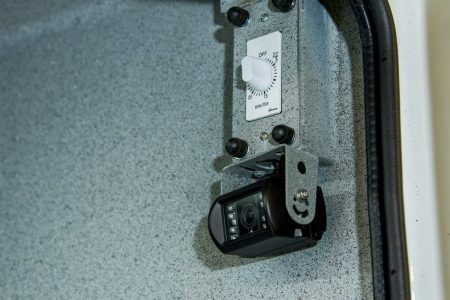 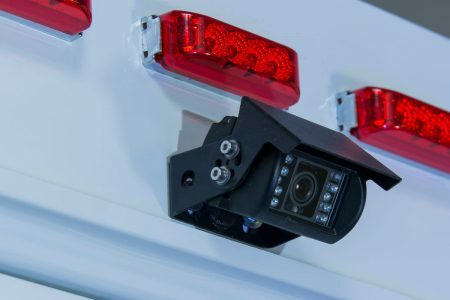 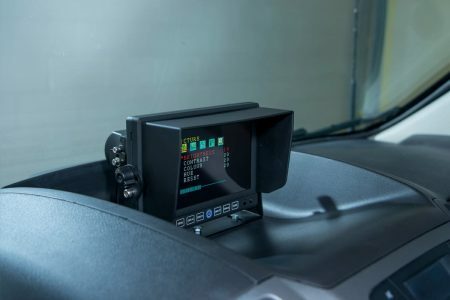 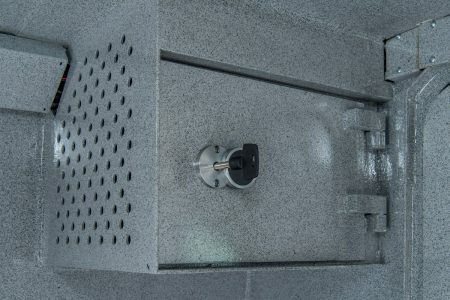 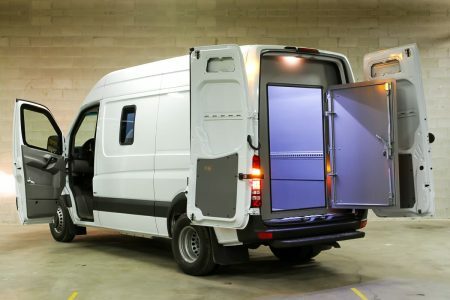 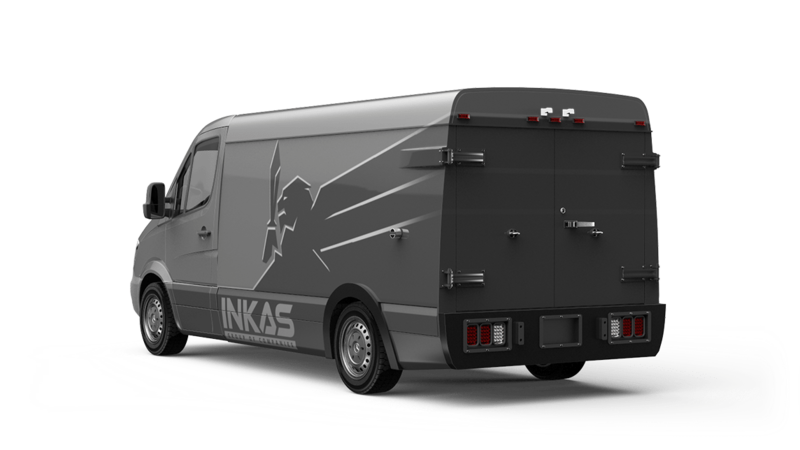 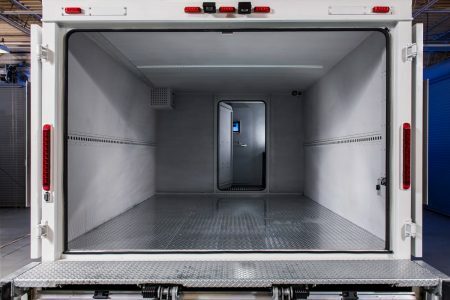 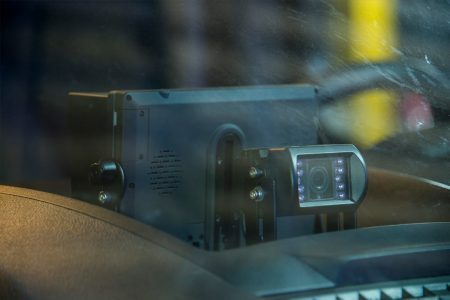 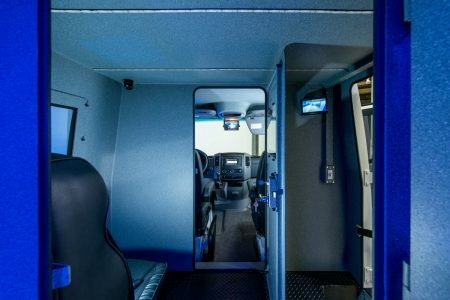 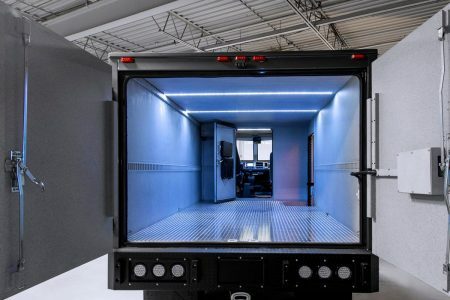 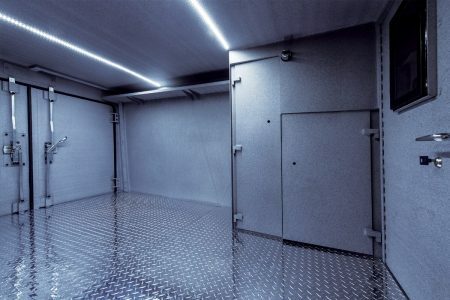 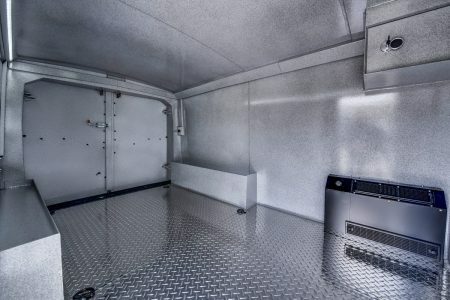 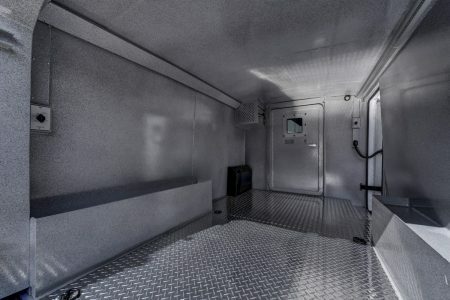 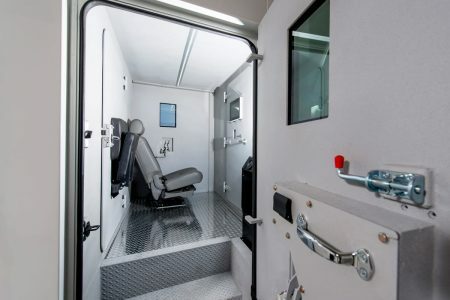 INKAS® engineers are able to outfit this vehicle based on each customer's individual requirement as it pertains to technological capabilities, security features or internal vault layout configurations. 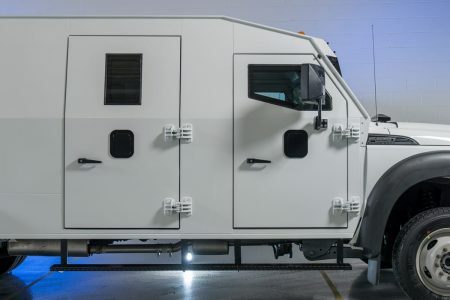 The vehicle is built to meet and exceed a CEN 1063 BR6+ ballistic rating, ensuring the safety of the 3-4 person crew found within it. 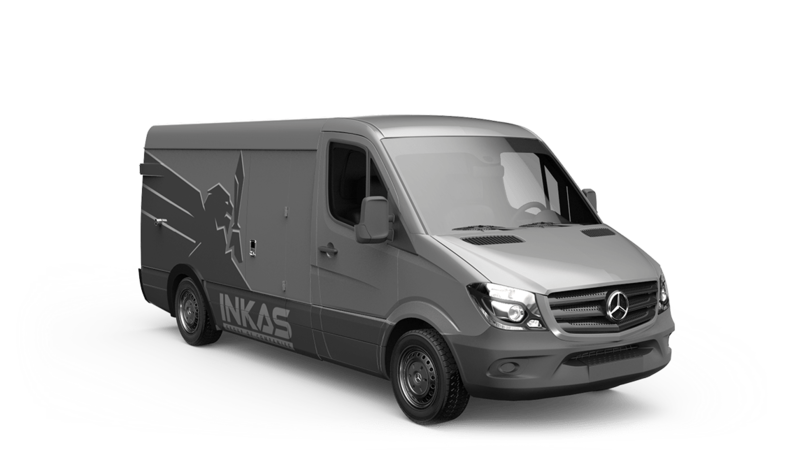 The armored Mercedes-Benz Sprinter 3500 cash-in-transit truck is a long-time favorite choice for nimble, adaptable and dependable service - already on the road and in use by agencies all over the world. 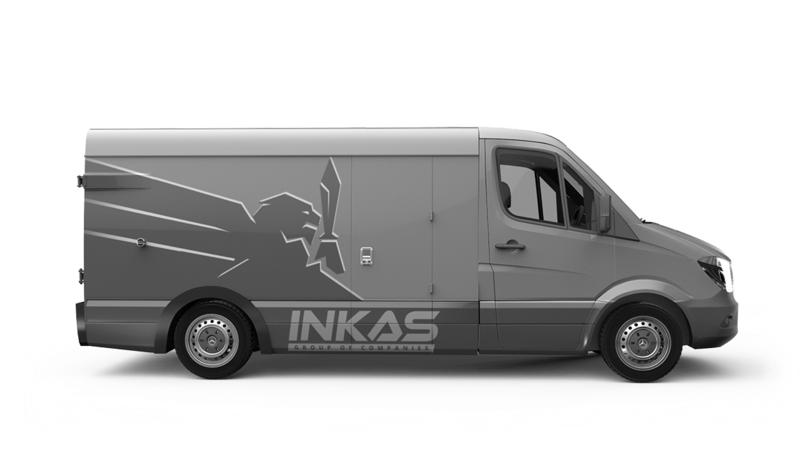 An ideal compromise between maneuverability and payload capacity.